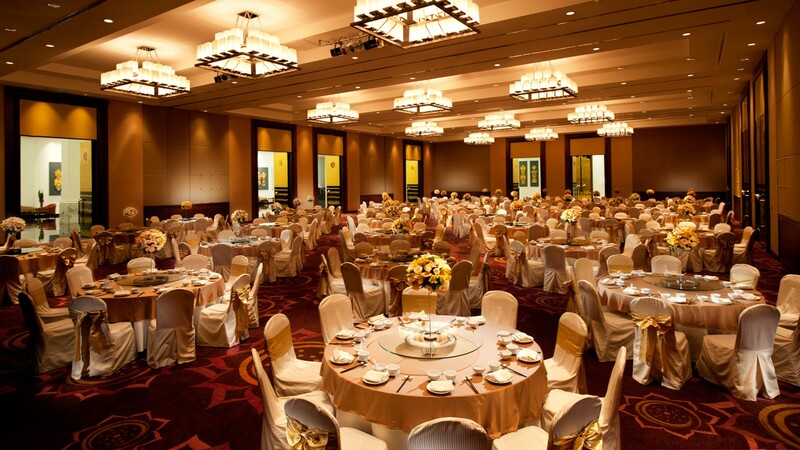 International conferences, regional seminars, plenary sessions, or once-in-a-lifetime wedding banquets, raised to new heights amidst an awe-inspiring setting. 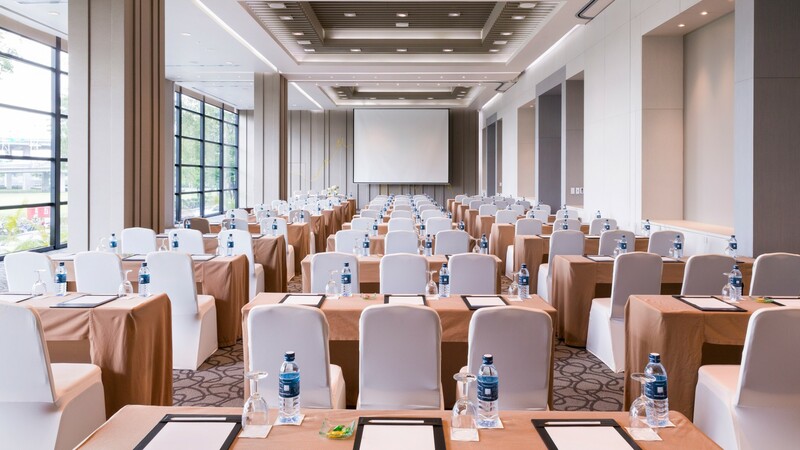 Novotel Bangkok Airport’s professional events team ensures that all events, regardless of the scale, live up to their reputations. 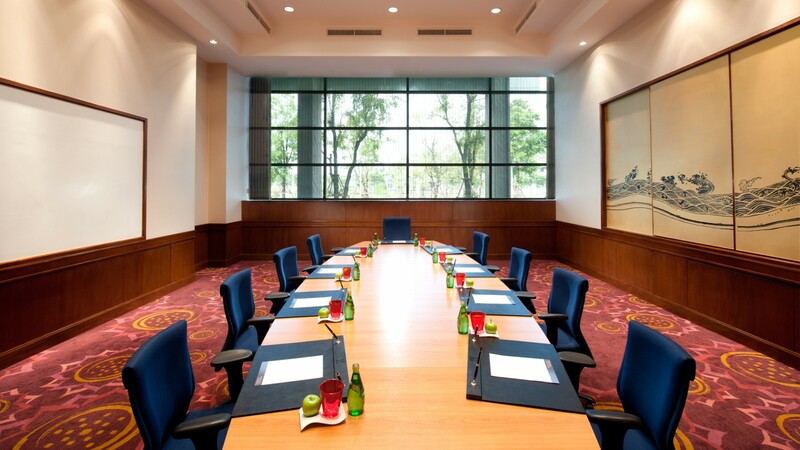 The pillarless and openly spacious meeting room with a 6.5-metre ceiling, accommodates up to 1,000 participants. 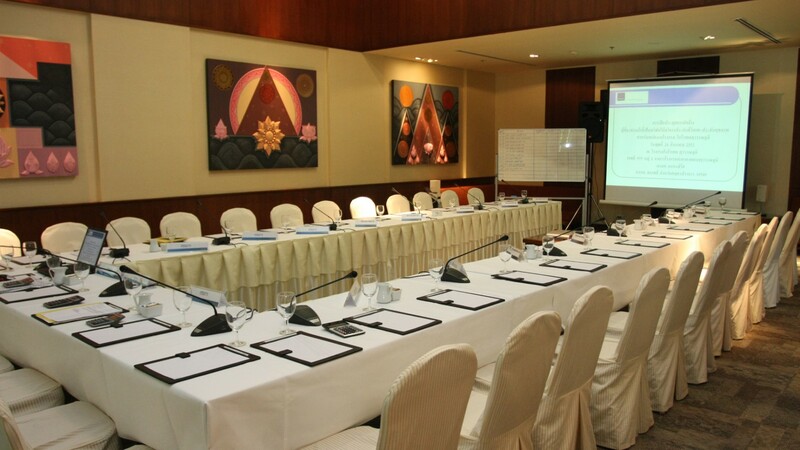 Find a very professional high-technology and versatile meeting venue for any kind of event.